In a world, where one of the best iPhone games is zero dollars. It would appear that Ironhide Game Studio is in a giving mood. 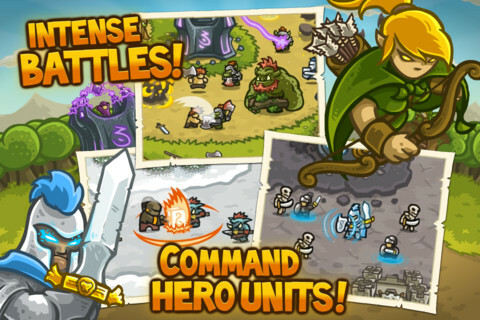 How else to explain the recent decision to make its smash hit strategy game, Kingdom Rush, free for a limited time? That said, yes, the critically acclaimed title, the one that managed to become the top-selling game in more than 30 countries, will be available free-of-charge starting tomorrow, December 18. From what we can tell, this will only apply to the iPhone version. We also don't know how long the sale will last. That said, we strongly suggest downloading it pronto.